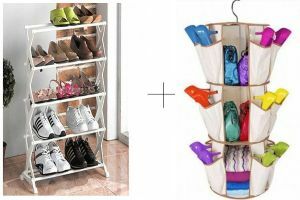 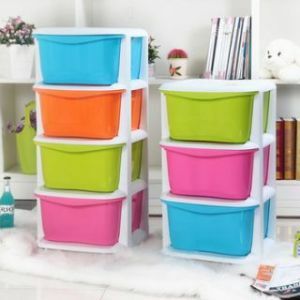 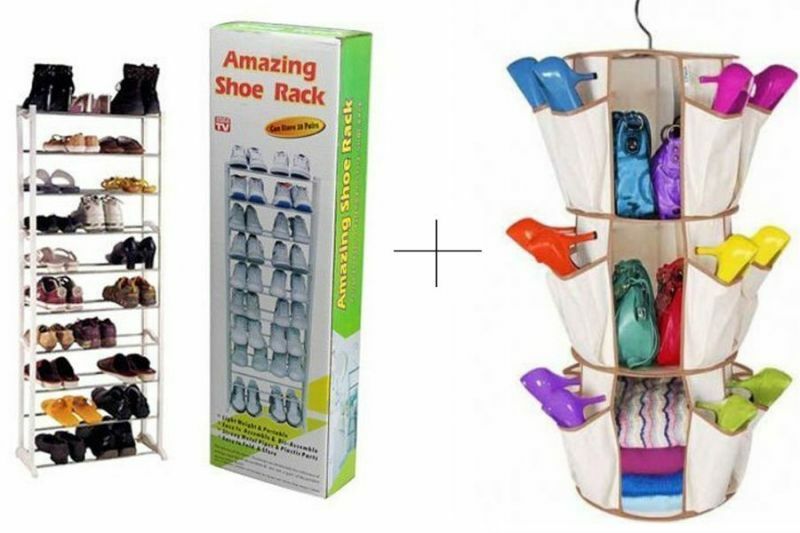 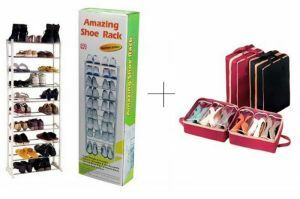 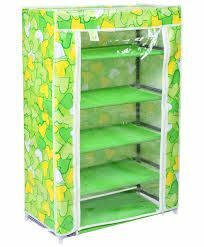 The Smart Carousel 3-Shelf Carousel Organizer is the most convenient way to organize your closet. 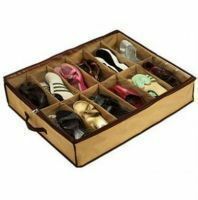 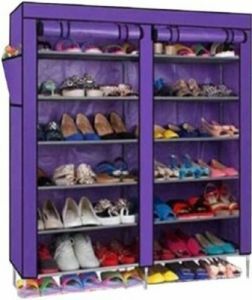 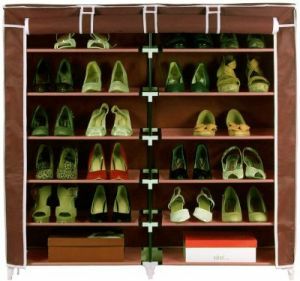 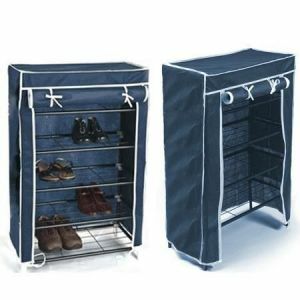 With 24 pockets and 360-degree rotation, you''ll have easy access to all your shoes and clothes. 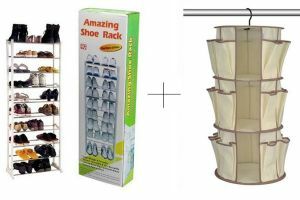 24 Pockets for shoes and accessories, and 3 Inner shelves for bags or clothes.